It’s a couple weeks old but we couldn’t resist posting this thumping house mix for #VSSOUNDS. 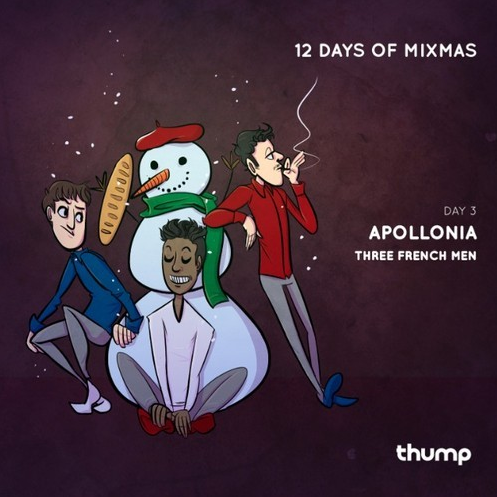 Apollonia were, in our opinion, the MVP’s of the house music world in 2014 and it’s not hard to predict that 2015 will be even bigger. Throw this mix on and soak up the festive season!